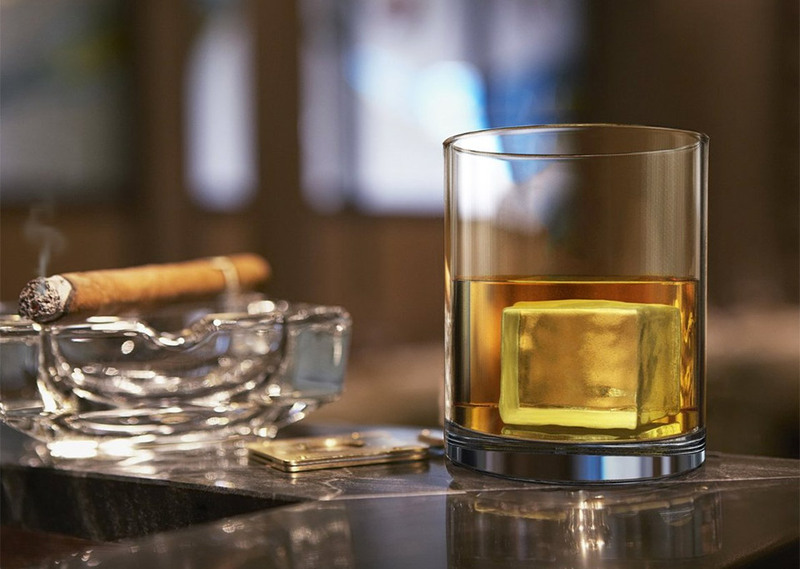 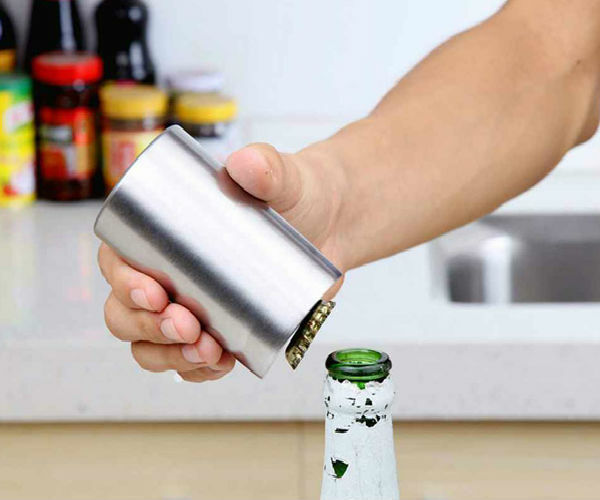 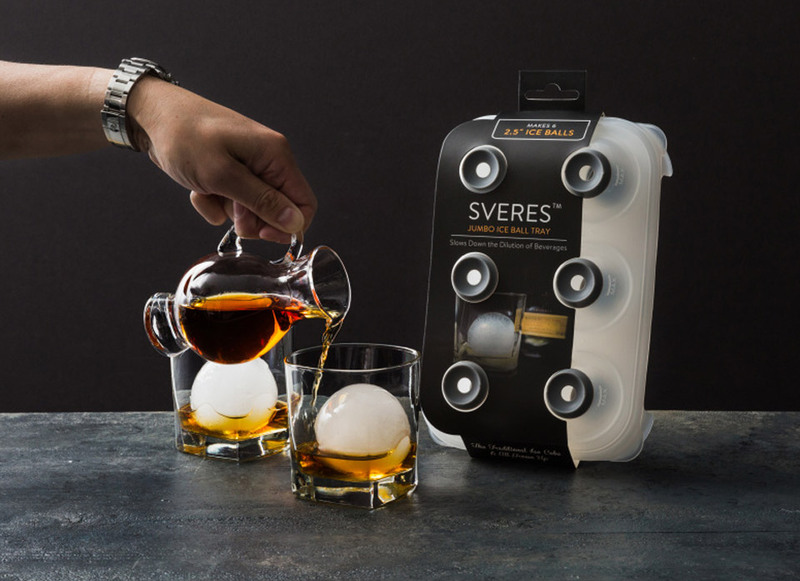 Create perfect square or spherical ice cubes with these silicone trays from The Whiskey Ball. 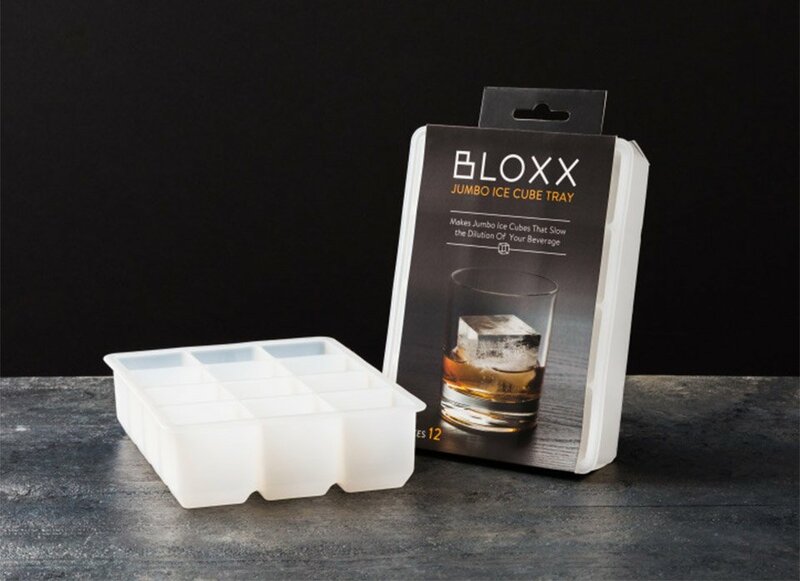 The BLOXX tray makes a dozen slow-melting 2.5″ cubes, while the SVERES tray makes six 2.5″ diameter ice balls at a time. 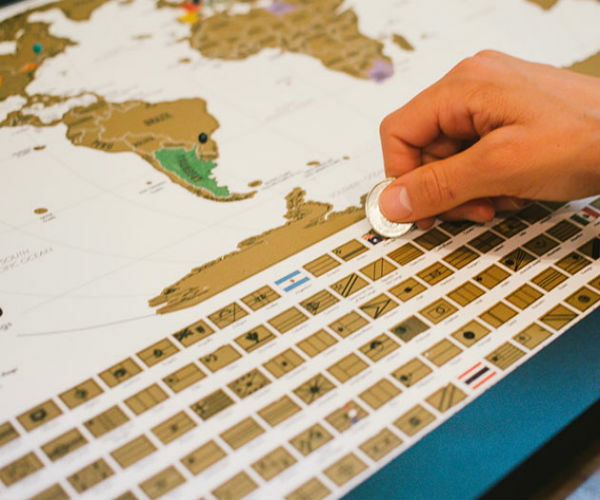 Save 25% off the original price in The Awesomer Shop.